They will be signing and selling copies of the book at the reduced price of $40.00. Checks should be made out to the Friends of the Maryland State Archives. Cash is OK too, but, we are not set up to take plastic. All proceeds go to the Friends of the Archives to recoup the cost of production. 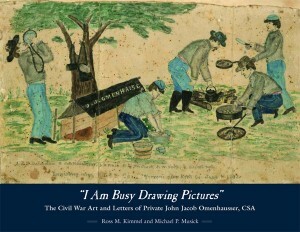 86 color plates with explanatory narrative and Omenhausser’s wartime letters expertly edited. The book was recently named the runner up in the American Civil War Museum’s (formerly trading as the Museum of the Confederacy) biannual Founders Award. 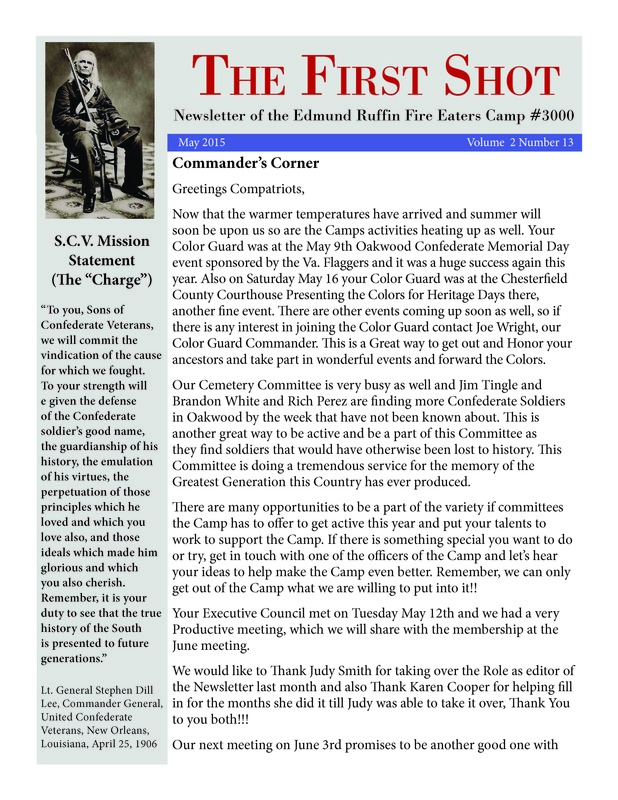 The May edition of “The First Shot” newsletter is now available. Click on the image to download your copy today! 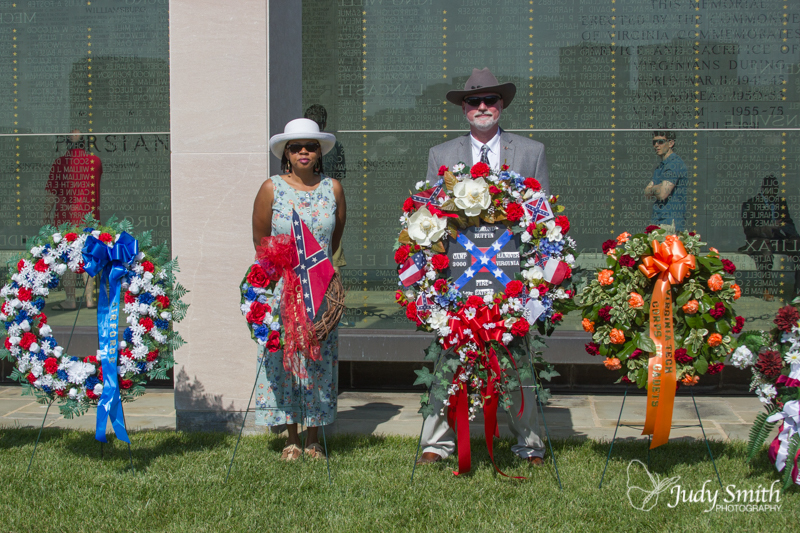 Commander Jimmy Creech and Karen Cooper presented wreaths at the Memorial Day Service at the Virginia War Memorial. 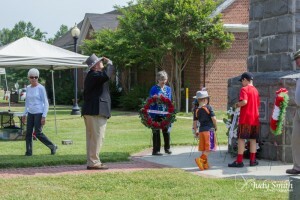 Commander Creech presented the wreath on behalf of the camp; and Karen presented a wreath from the Friends of the SCV. 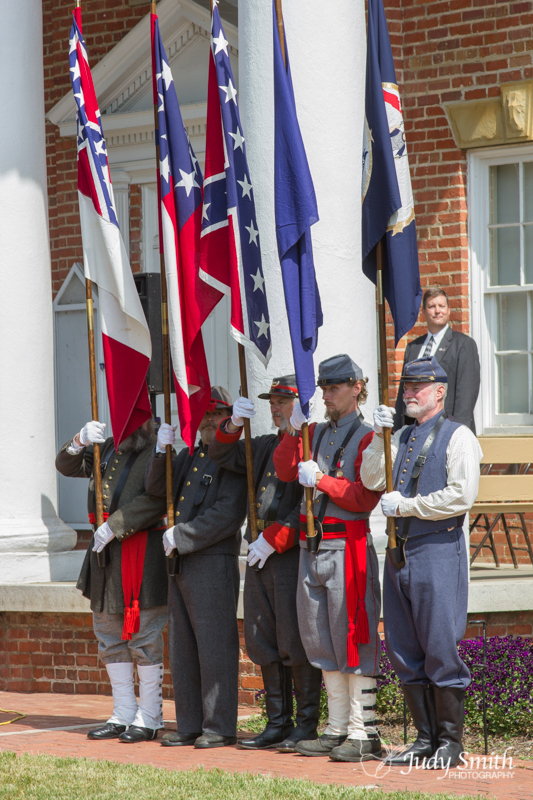 Our color guard presented the colors at the Confederate Heritage Day event at the old Chesterfield County Courthouse on Saturday, May 16, 3015. Compatriot Jim Tingle presented a wreath on behalf of the camp. 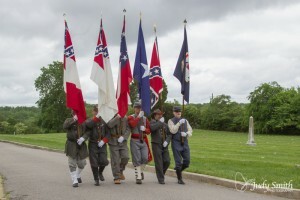 The Edmund Ruffin Fire Eaters Color Guard participated in this year’s Confederate Memorial Day service at Oakwood Cemetery in Richmond, VA. Compatriot Jim Tingle presented a wreath on behalf of the camp. 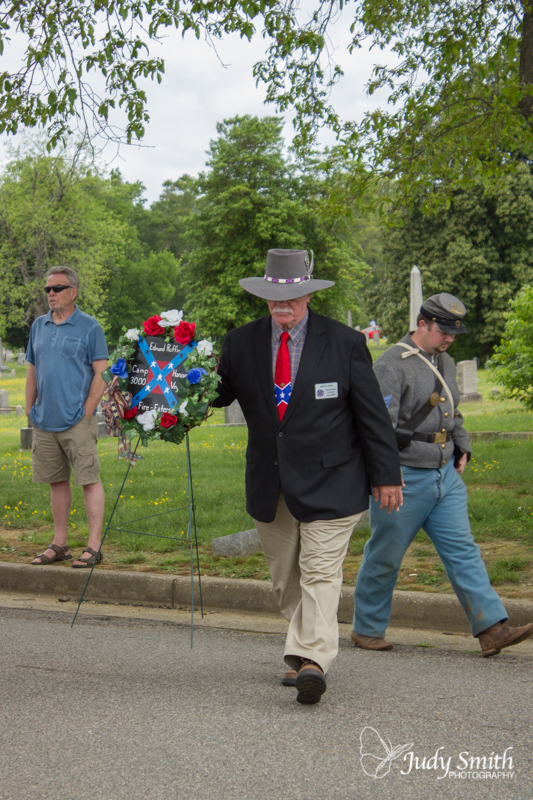 More photos of the Confederate Memorial Day service. 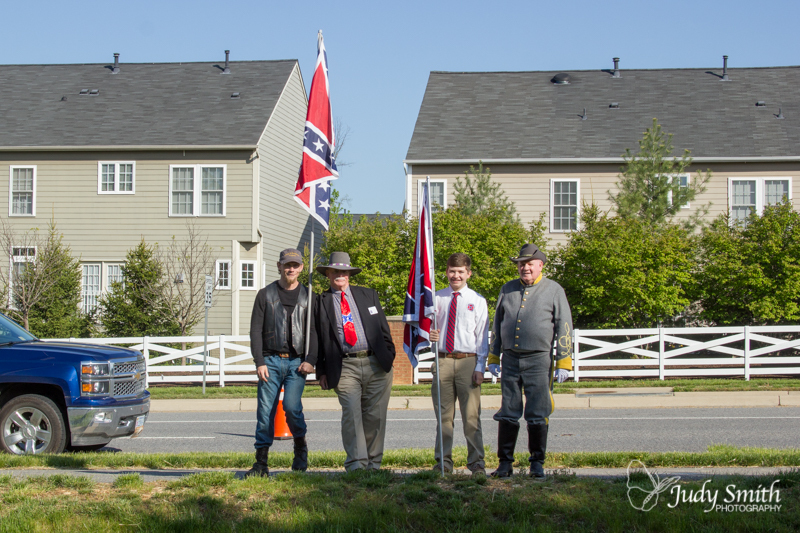 Members of the Virginia Flaggers, Army of Northern Virginia – Mechanized Cavalry, Edmund Ruffi Fire Eaters SCV Camp #300, and Capt. 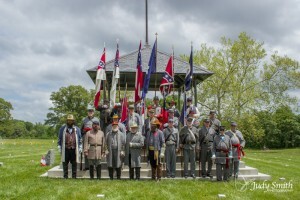 Sally L Tompkins OCR Chapter 2 Attended the monument dedication in Fredericksburg, VA.
More photos can be found online here.